Here’s a packing specialist for delivery (of course they charge you extra for this). 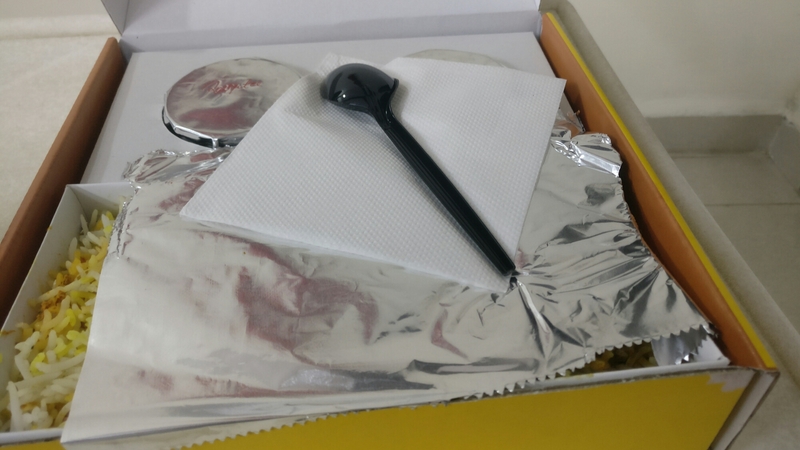 Ordered chicken biryani through foodpanda. Delivery was on time. Best thing is they have given 2 leg pieces. Quantity is sufficient enough for a hungry panda. 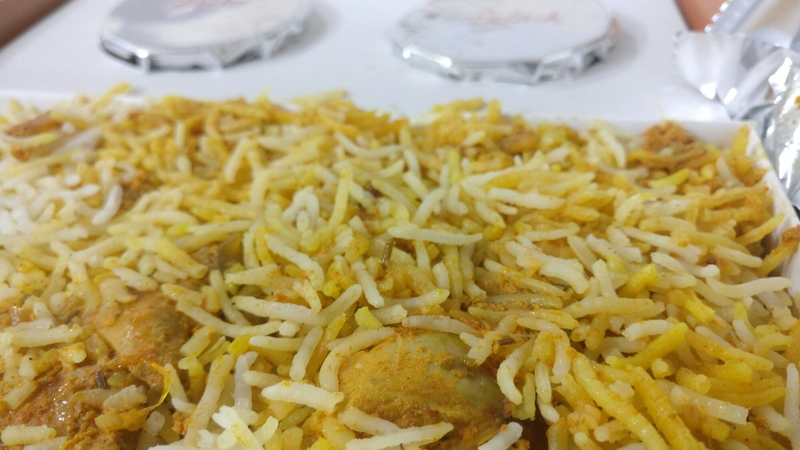 However it lacks that punch and flavor that a biryani has to carry. Not totally satisfied. Can get lot better.